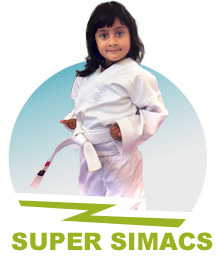 Congratulations, you have arrived at the online home of SIMAC MIXED MARTIAL ARTS. 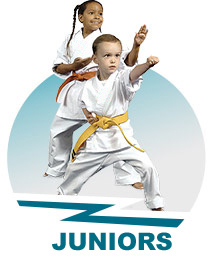 Young children and adults are welcomed at all levels to learn how Martial Arts can be combined with fun, fitness and structure to help anyone get the most out of their life. Silvio Simac has developed programmes for people of all ages and levels of fitness. 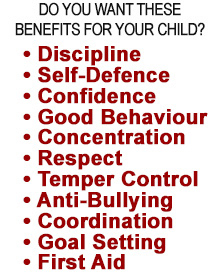 Please click onto individual programmes to find a one to suit you.